Decade after decade, no automaker is associate with a fun, comfortable driving experience like Volkswagen. And with the Volkswagen Tiguan, the company delivered again by providing an SUV that is not only practical, versatile, and reliable, but a pleasure to drive. But part of the fun and enjoyment of having a Volkswagen Tiguan comes through the shopping experience, and that means finding a great Tampa VW dealer. So how can you recognize a truly good Tampa Volkswagen dealership? Here are four things to look for. The history of Volkswagen goes back nearly 100 years, and you need a Tampa Volkswagen dealership that offers experience and expertise that is reflective of all that history. Volkswagen makes a lot of great models, and even if you’re sure you want a VW Tiguan, it’s fun to have the other models to test drive, contrast, and compare. And when it comes down to choosing the exact Tiguan you want, you need to have a range of trims and color packages to choose from. So be sure to find a Tampa VW dealer that offers an outstanding selection. Your dealership experience doesn’t end with the sale. As the miles and years go by, you want to build a relationship with a Volkswagen dealership that is going to provide you with fast, dependable repairs and maintenance. That means finding a Tampa VW dealer that has a large, high-volume service center staffed with expert techs. What’s even more fun and practical than driving a Volkswagen Tiguan? Getting yours for a great deal. Look for a Tampa Volkswagen dealership that offers specials on everything from leases and financing, to parts and service, to accessories and apparel. At Reeves Volkswagen, we offer everything you should expect from the leader among Tampa Volkswagen dealers. The Reeves family of auto dealers has been operating for nearly 50 years, and we provide the best selection, service, and specials that you’ll find anywhere in the region. 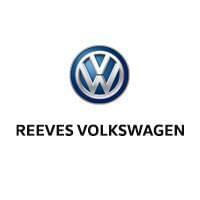 Bottom line, if you’re looking to get behind the wheel of your Volkswagen Tiguan – or any other Volkswagen, for that matter – Reeves is the Tampa VW dealer you’ve been looking for. 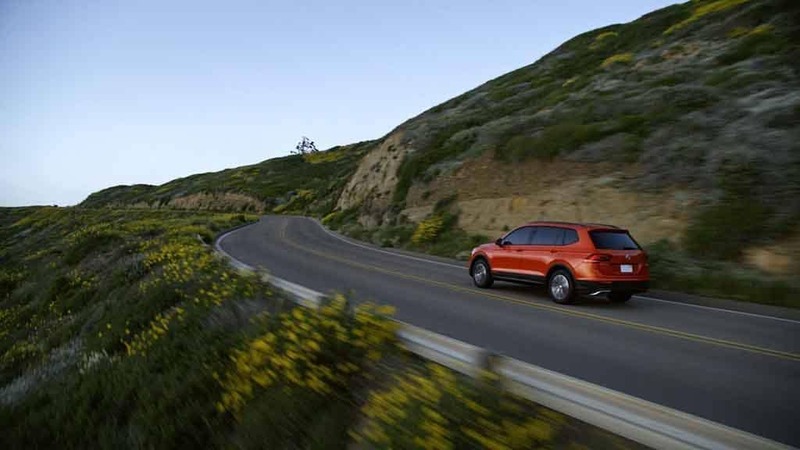 Check out our selection of the Volkswagen Tiguan online, or call Reeves Volkswagen of Tampa at (855) 248-4512 today.